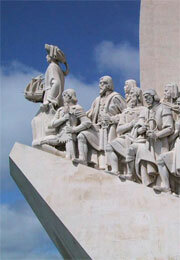 Portugal is often thought of as a small, sunny country with lots of great beaches. That is without doubt, but dig a little deeper and you will find a country steeped in history and bursting with its own distinctive and proud culture. Once one of the most powerful and richest nations in Europe, much of Portugal's fortune was sunk into indulgent monuments, grand architecture and fantastical palaces in and around Lisbon. Whilst this ultimately almost ruined the country it has left visitors spoiled for choice with so many things to do in Portugal. 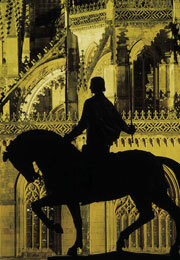 If cities aren't your thing then there is stunning countryside a plenty on offer. 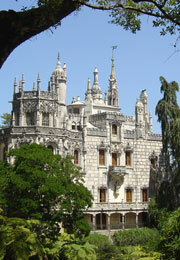 Perhaps best known are the national park in Geres or the Douro Valley near Porto. 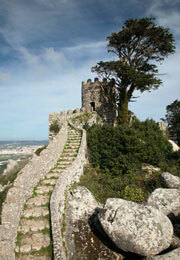 For something in the middle try the magical town of Sintra with its hilltop, fairytale palace and ancient castle.